Our seller crossed the ditch a year ago and with new things on the horizon for her, she now must sell her large Whitby family home. 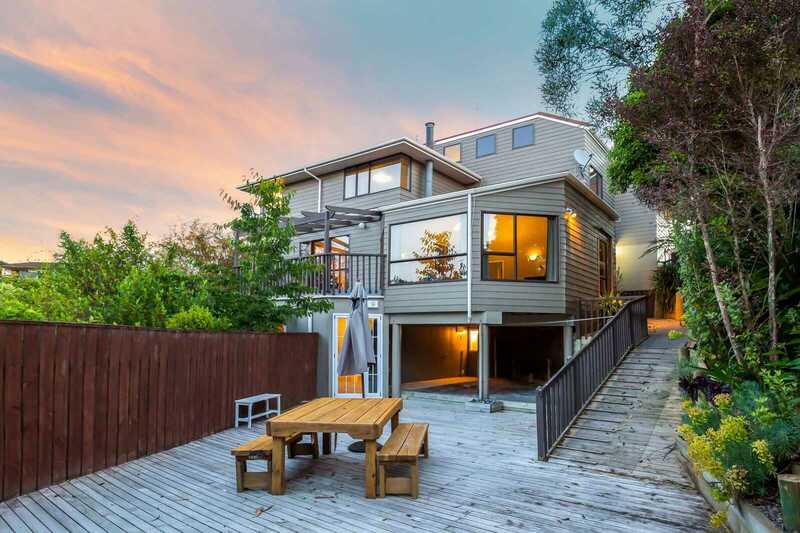 This generously proportioned home of over 300m2 is spread over three levels and provides space for everyone. 4 bedrooms including master with ensuite and walk-in-robe, 2 additional bathrooms (with underfloor heating) plus fully self-contained area downstairs - the perfect retreat for teenagers or ideal for extended family or relatives. Low maintenance and nicely landscaped with decking and courtyards for entertaining and enjoying summer BBQ's with a sunny bush outlook. Perfect location and just an easy stroll to school, kindergarten, shops and public transport. This Whitby winner is sure to impress and it's ready and waiting for you. Pre-purchase builders and LIM reports are available on request. Call Marty on 0800 DO IT NOW or Micky 027 381 0452 today to make your time to view.